I have not walked the Camino del Norte, but if it is somewhat similar to the Frances way, it should have enough albergues to have dinner and sleep in, along the way. 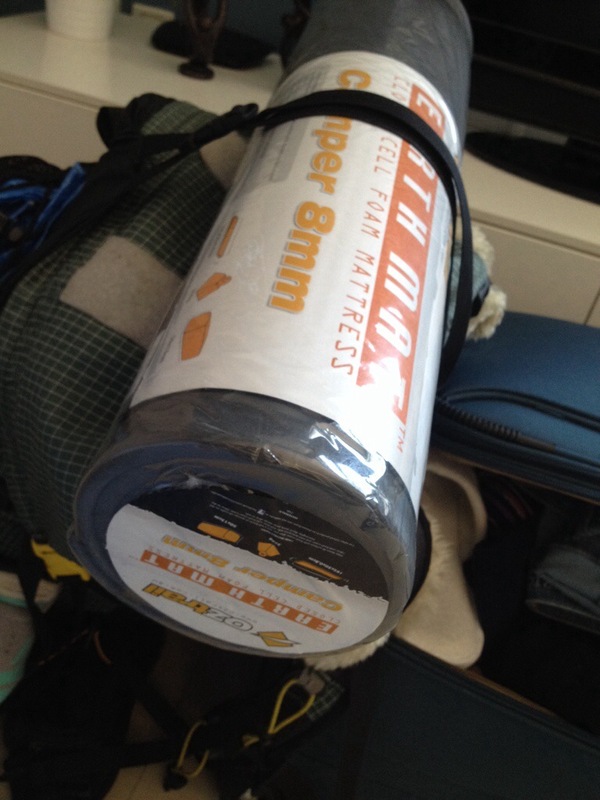 I also wouldn’t carry a sleeping bag with me – a liner would do. Or just a lightweight summer bag at the most. No need for big hydration bladder (1-2 Liters should be enough), or a sleeping mat. Nor a tent, for that matter. Generally speaking, warm clothes (+ rain gear), small backpack, 1 water bottle and a liner should be enough. 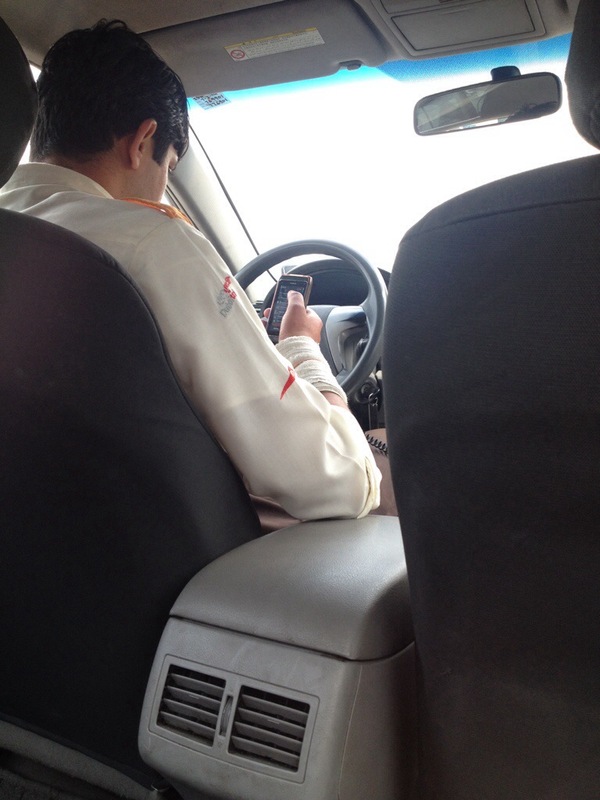 I’ll state again – my experience is from the “standard” route. So if your research led you to believe the northern route is different, just ignore my suggestions. 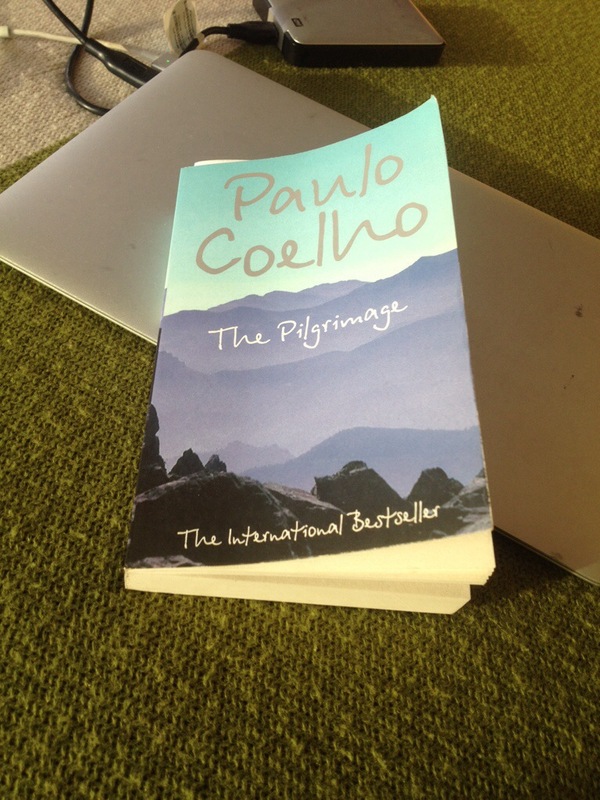 And I also read “The Pilgrimage” before my Camino walk. Didn’t like it one bit. Found it way too pretentious. A cheep store in Dubai, I see you still have your sense of humor! You might have a better chance once you arrive in Spain, but I am really not sure. Have fun, I know we will as we follow along on your next adventure. Oh, and another thing I recalled – Spain has a chain of hiking equipment stores called Decathlon (They are all over Europe, actually), which have several cheap home brand equipment (mostly reasonable quality), and also sell other brands as well. I see they have a store in Irun as well. Might be worth to check out, if you are still missing some items. 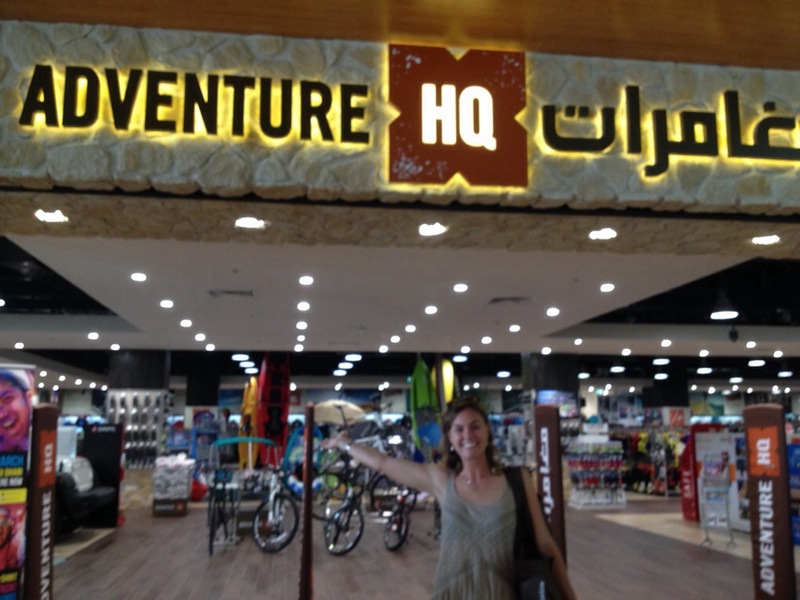 Like Wolfman says … cheap in Dubai? It might be less expensive to have a package overnighted from Canada to Spain than buying something. Just a thought. Sounds like a lot of good advice coming your way for obtaining new gear. Enjoy your hike as I’ll also be following your blog. Soon I’ll have some “reading material” for you. Your own copy of the Del Sur Yearbook including MukMuk’s page documenting your epic visit!! I’m currently reading “Tracks” a woman’s walk across the Outback. Leigh suggested it! Happy Trails, My Friend! !